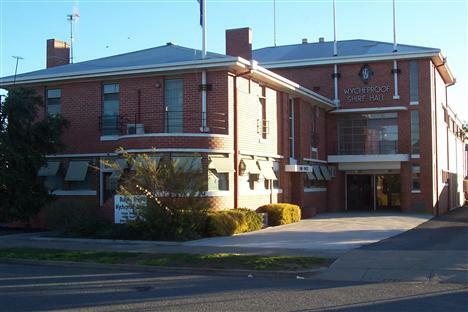 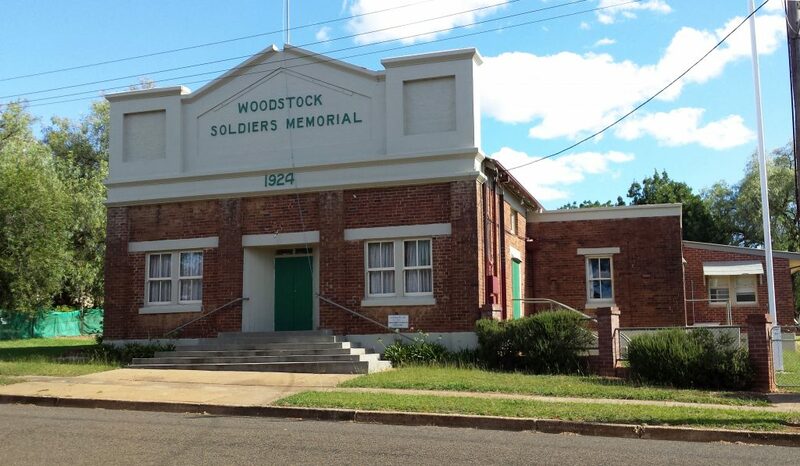 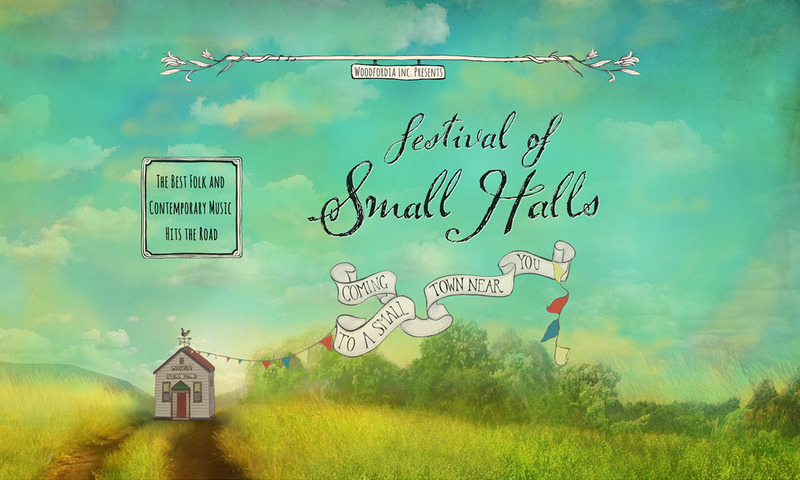 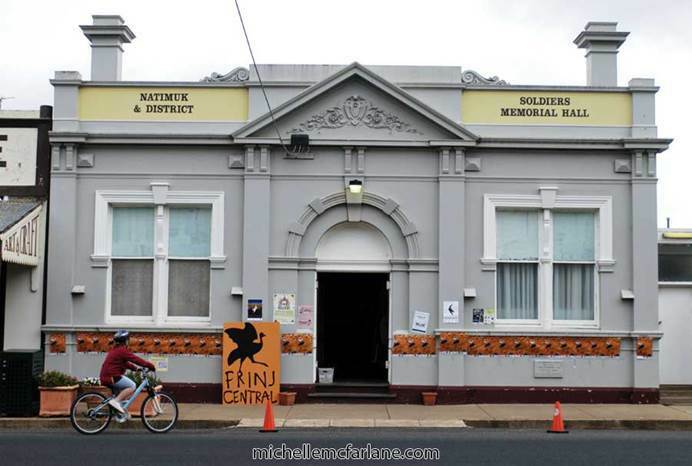 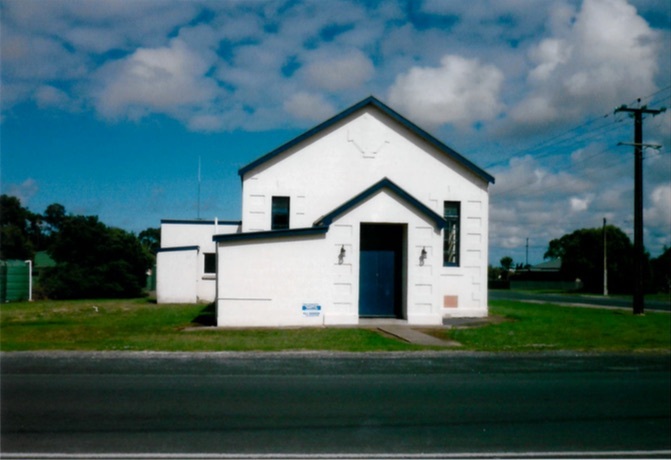 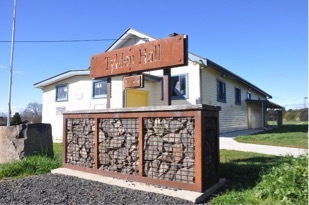 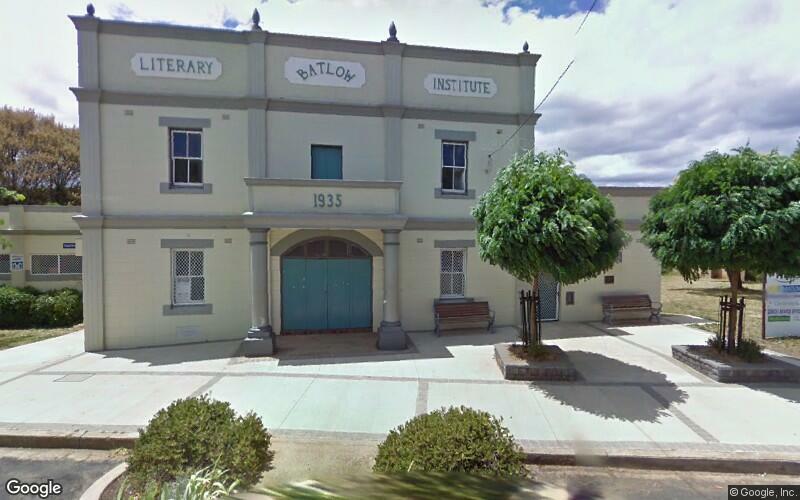 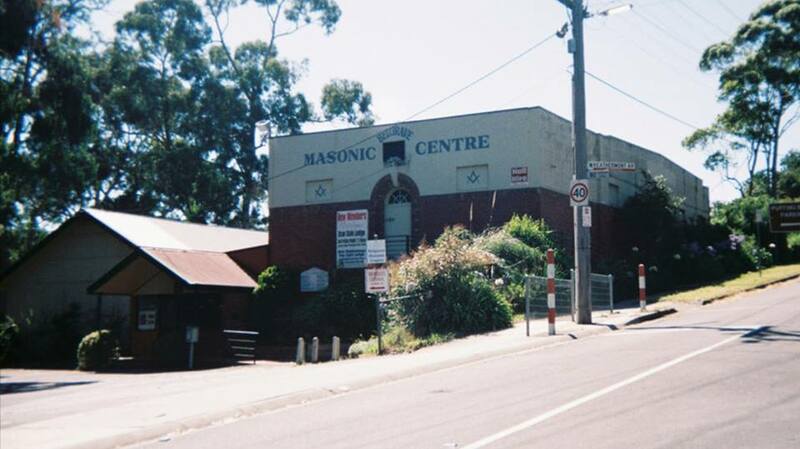 Balaklava is excited to be hosting the first Festival of Small Halls in South Australia. 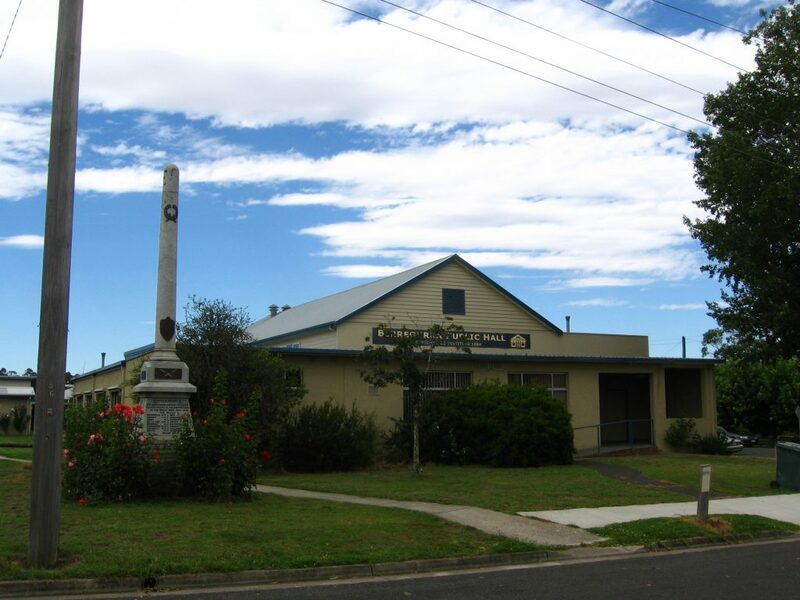 Balaklava is the largest town in the Wakefield Regional Council. 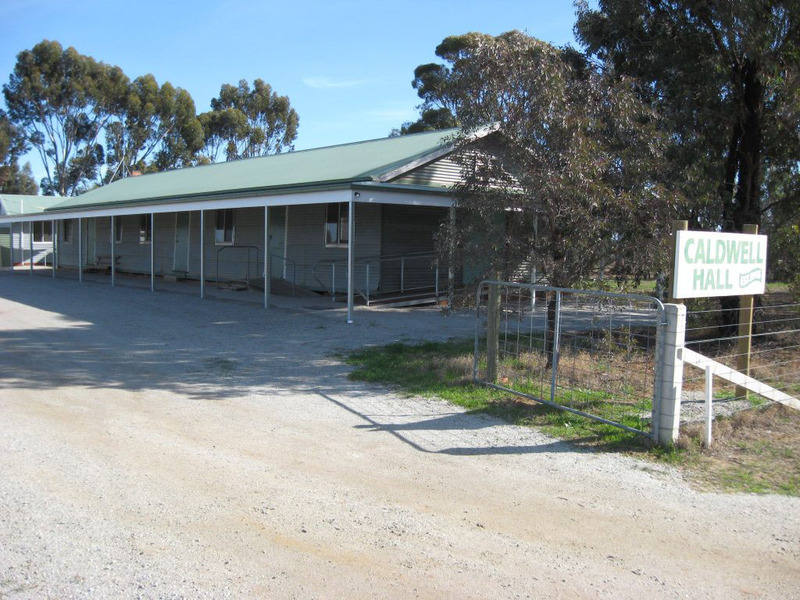 We are an hours drive from Adelaide, the Yorke Peninsula and the Barossa Valley and less from Gawler and Clare. 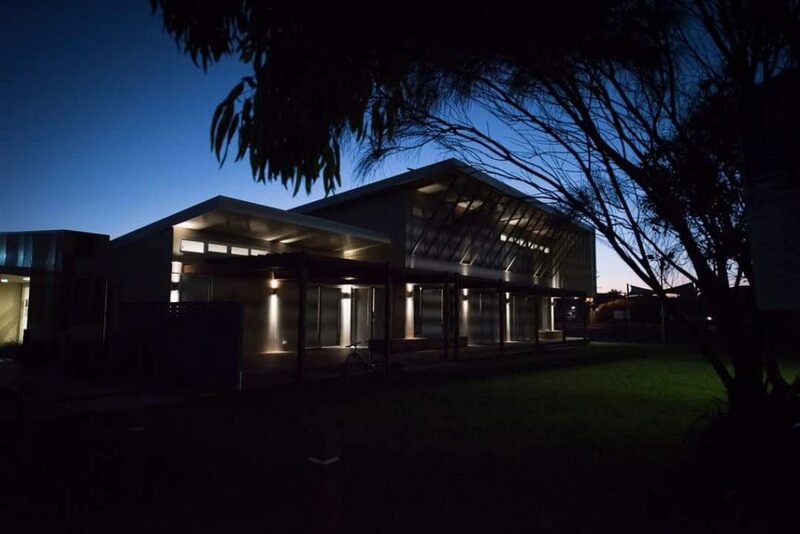 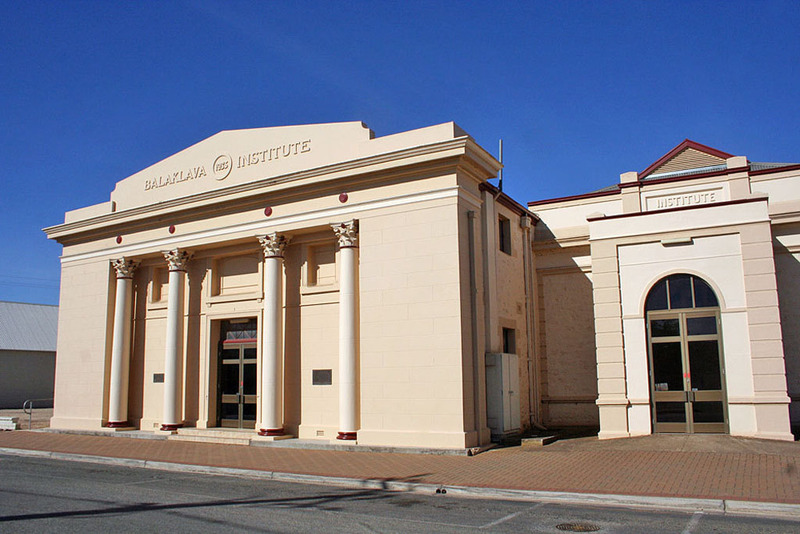 The Balaklava community is well known for its encouragement and support of the performing arts through the Balaklava Eisteddfod, Balaklava Community Arts and music programmes through the 3 schools in our town. 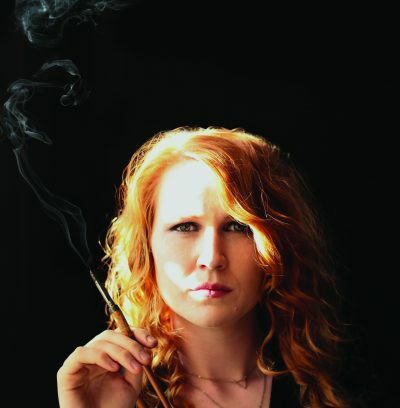 We welcome this addition to our music programme and look forward to the Festival with much anticipation. 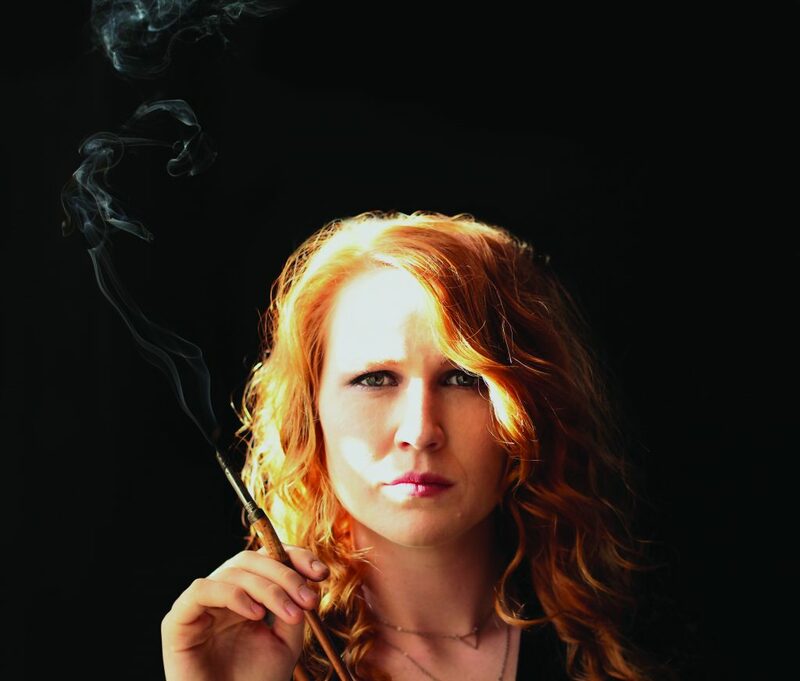 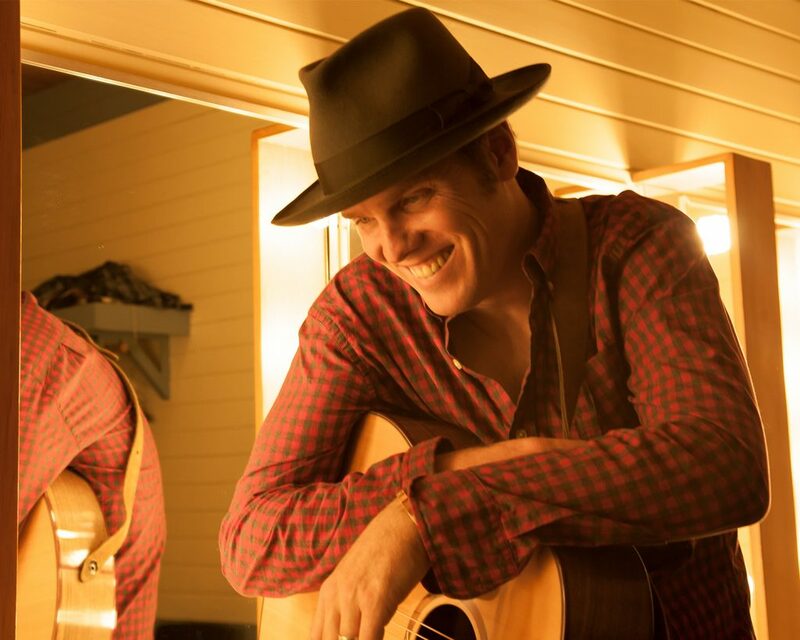 On the 7th of March the Festival of Small Halls will visit Balaklava with internationally acclaimed folk artist Dave Gunning and Australia’s Claire Anne Taylor. 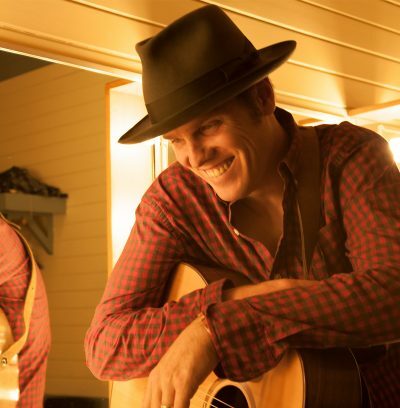 On the 8th of March Festival of Small Halls will visit Allendale East with internationally acclaimed folk artist Dave Gunning and Australia’s Claire Anne Taylor. 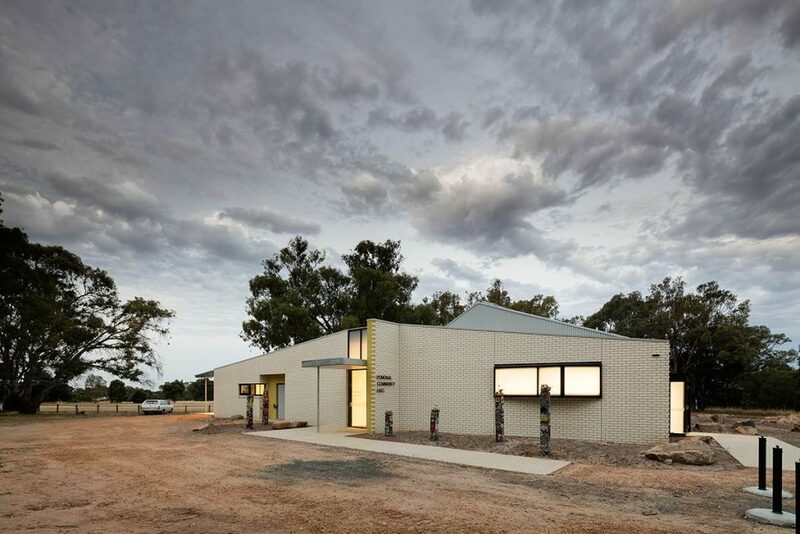 The tiny Wimmera town of Natimuk, population approximately 500, is known to many for Mount Arapiles, which is located around 10 kilometres west of the town. 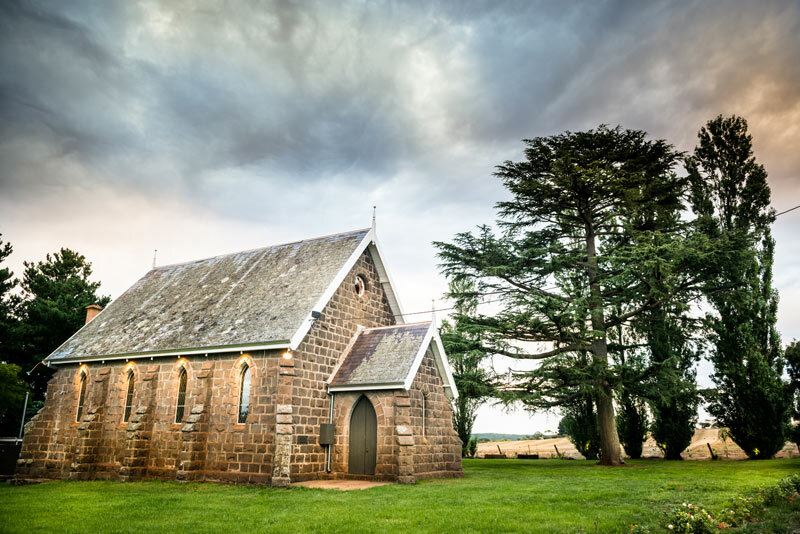 It is one of Australia’s best abseiling and rock climbing venues with a huge sandstone rock face and attracts visitors from all over the world. 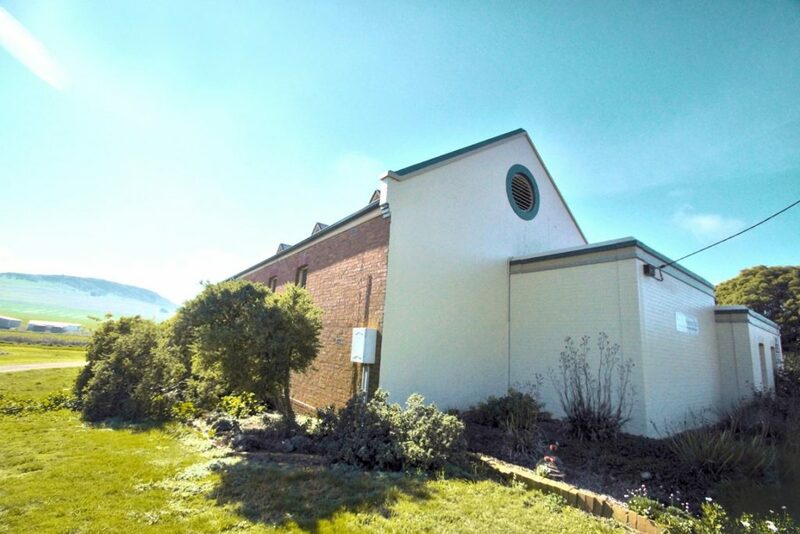 However, a visit to climb often turns into a stay filled with friendly faces and awe-inspiring art. 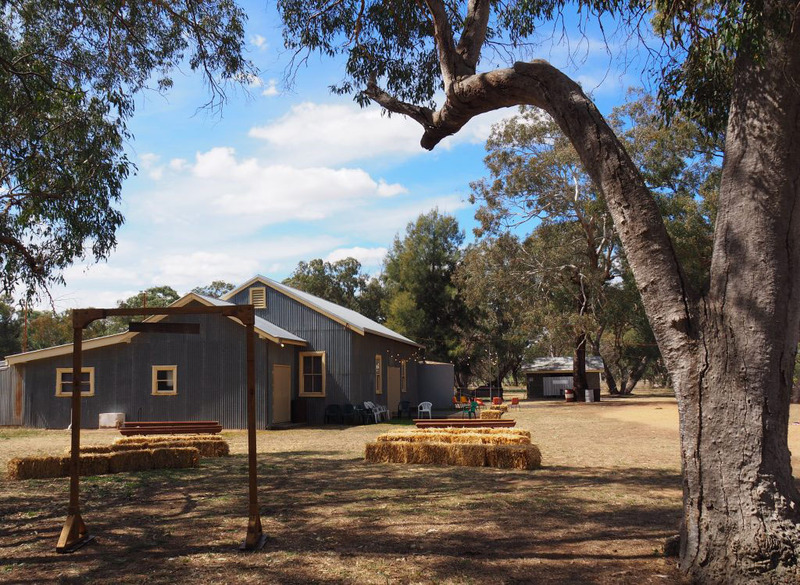 Locals have created a booming creative economy in Natimuk, hosting events like Nati Frinj, a full arts program through ACTNatimuk – and this March, Festival of Small Halls. 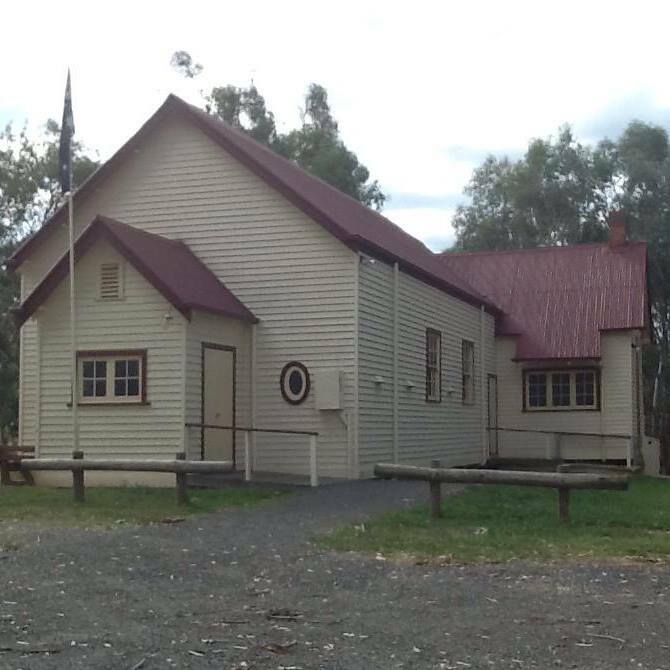 On the 14th of March Natimuk welcomes the Festival of Small Halls, featuring Claire Anne Taylor and international folk artist Dave Gunning, to the Natimuk Soldiers Memorial Hall.